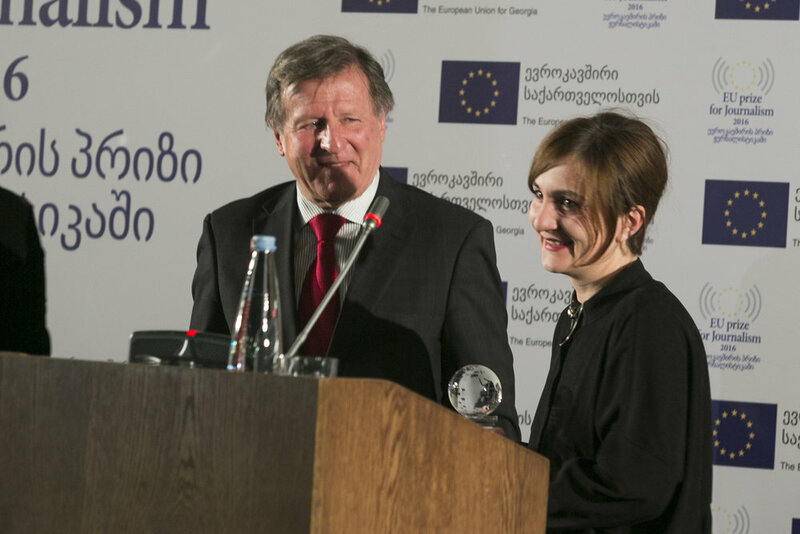 The 6th of May the Delegation of the European Union to Georgia and the EU Monitoring Mission (EUMM) marked the World Press Freedom Day by launching the EU Prize for Journalism 2014. 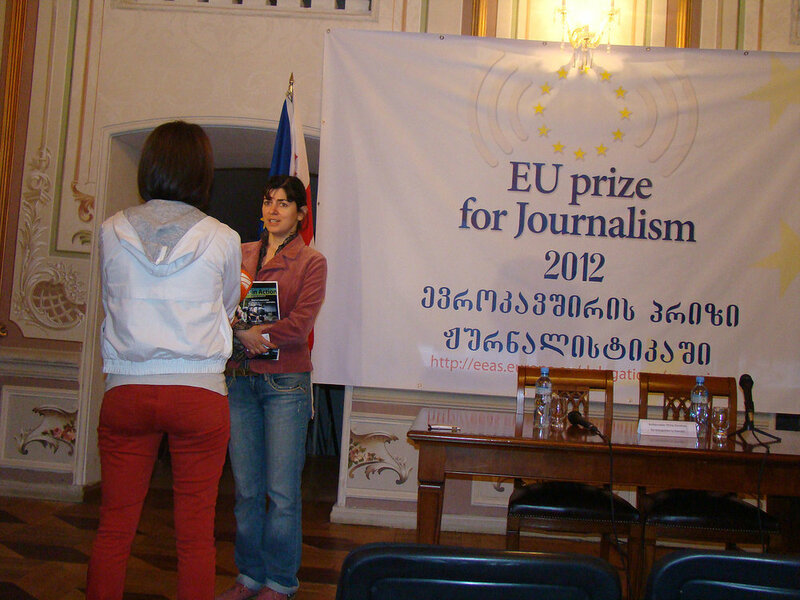 On September 27 in the framewok of `EU Prize of Journalism’ , the European Masterclass took place at the National Libralry. 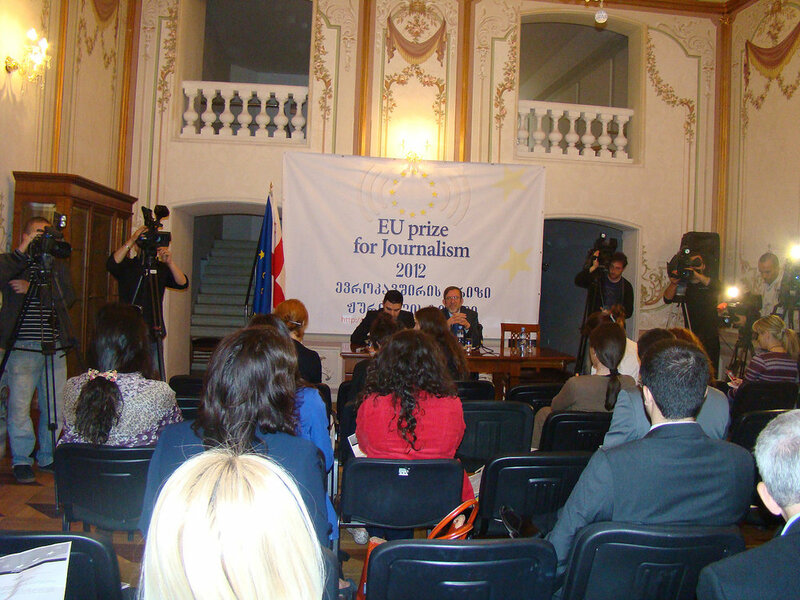 The European Journalists Pedko Georgiev (Bulgary); Chiara Spen (Belgium) and Paolo Magagniotti (Italy) shared their European practice and expertise to the Georgian Media representatives, Bloggers and Students. 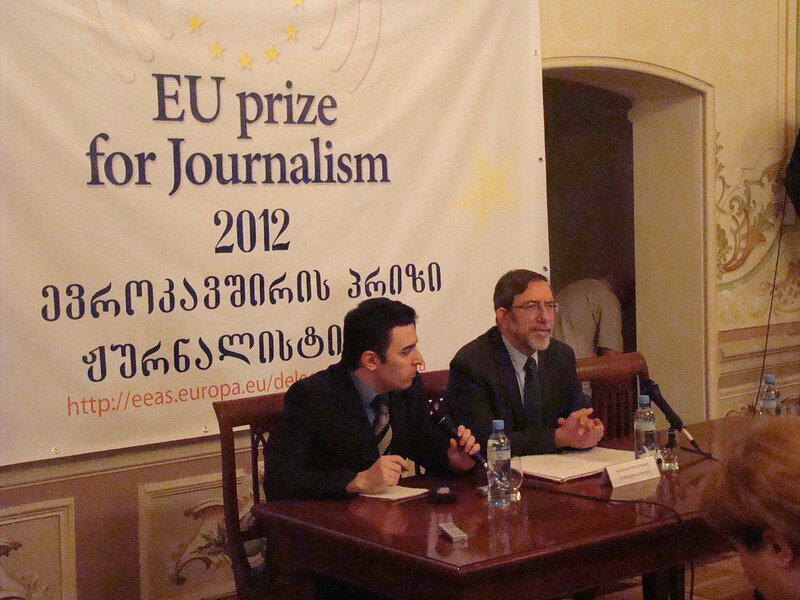 Mr Gerard A. Fischer, the Interim Head of the EU Monitoring Mission in Georgia, and Mr Boris Iarochevitch, Chargé d'Affaires of the Delegation of the European Union to Georgia, launched a Special Prize for Peace Journalism within the framework of the EU Prize for Journalism. 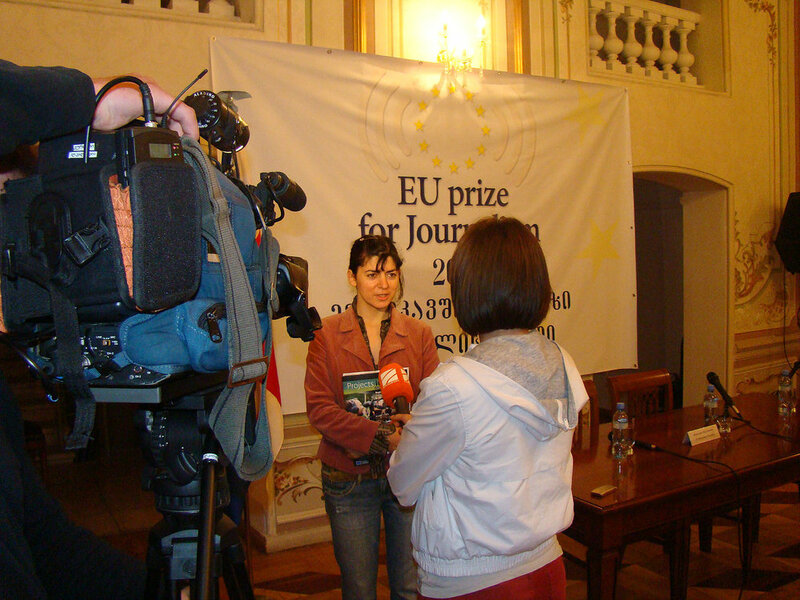 The Special Prize will reward conflict-sensitive journalistic work, empowering reporters to cover conflict-related issues constructively. 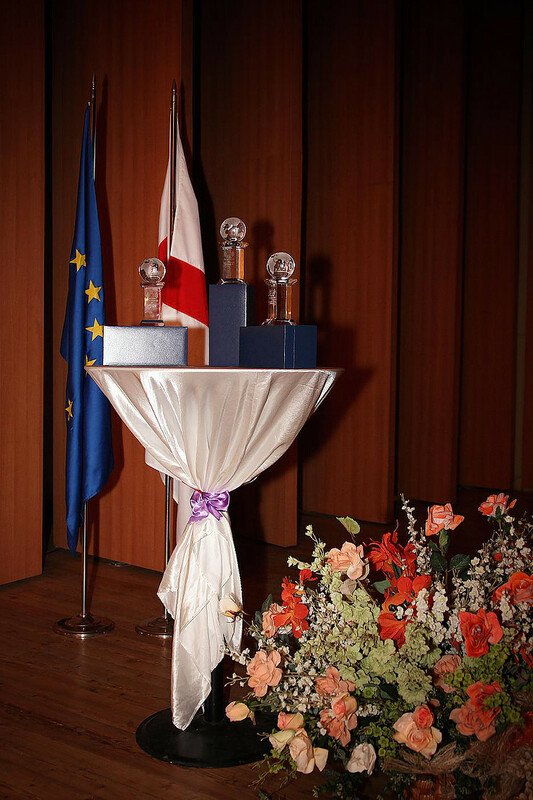 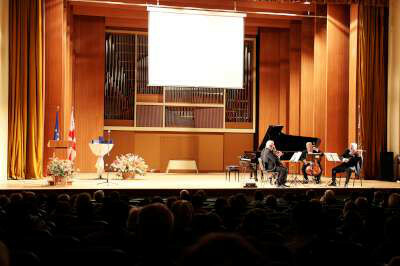 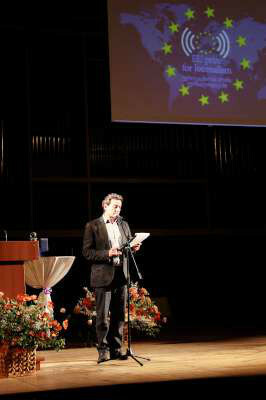 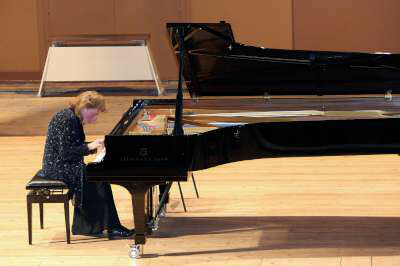 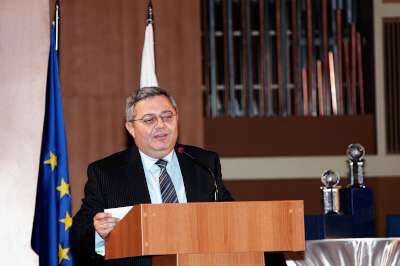 The award ceremony of EU Prize of Journalism took place in February 2013. 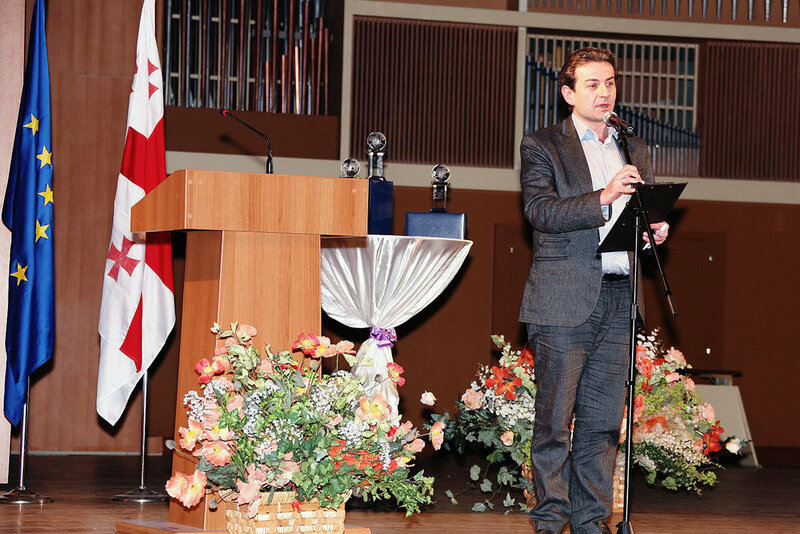 The Chairman of Georgian Parliament David Usupashvili, the deputy Ambassador of EU Delegation to Georgia Boris Iaroshevich and the Juror Member Zviad Koridze have awarded the winners. 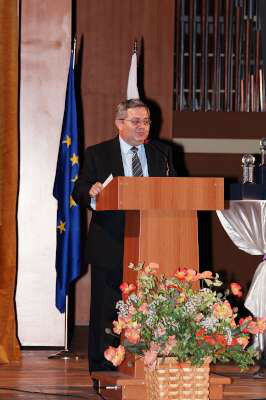 To celebrate the Press Freedom Day, On May 4 2012, the head of the EU Delegation Georgia Phillip Dimitrov has officially launched the EU Prize of Journalism. 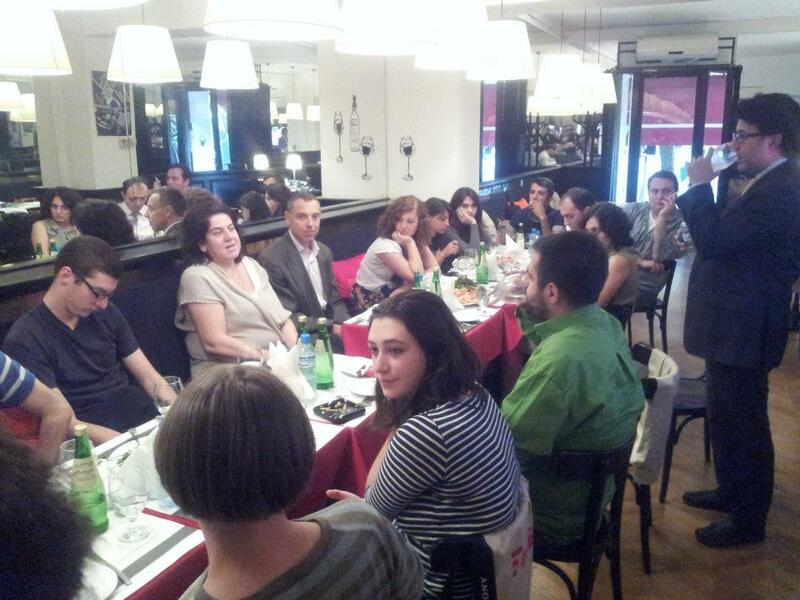 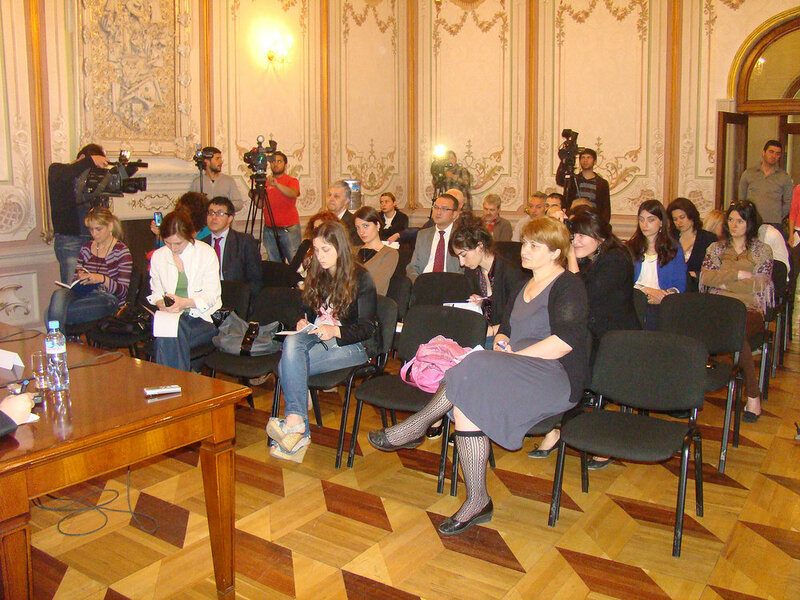 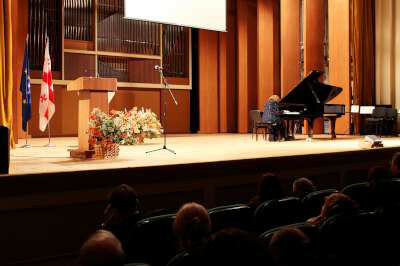 During the press conference the Ambassador presented the rules of the contest to the audience. 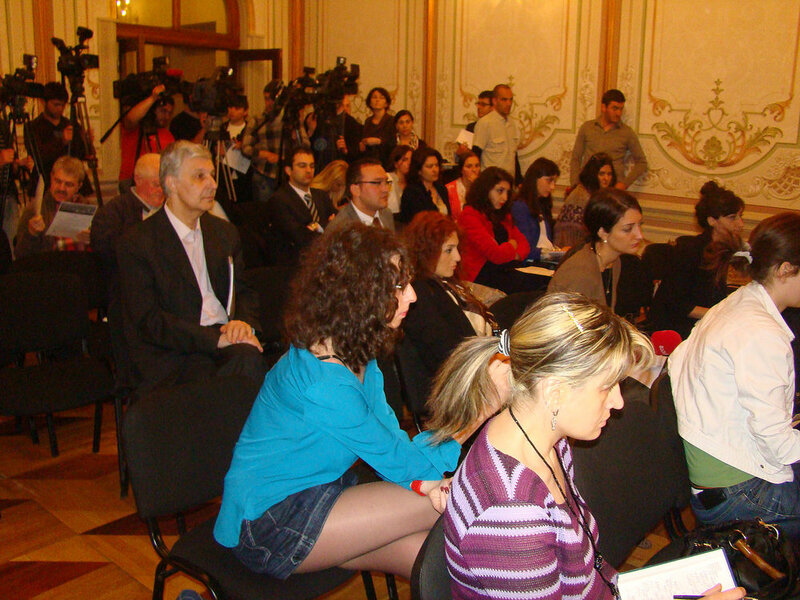 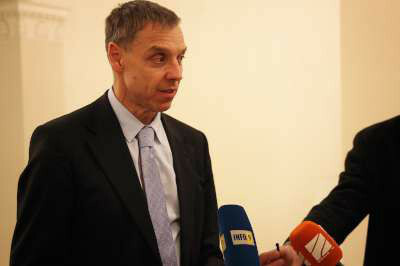 The deputy Ambassador Boris Iaroshevich met with Georgian blogger in an unofficial environment. 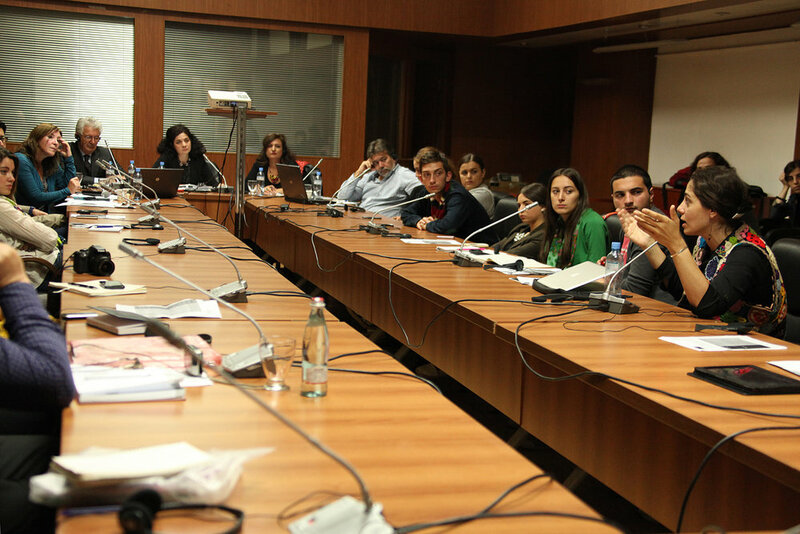 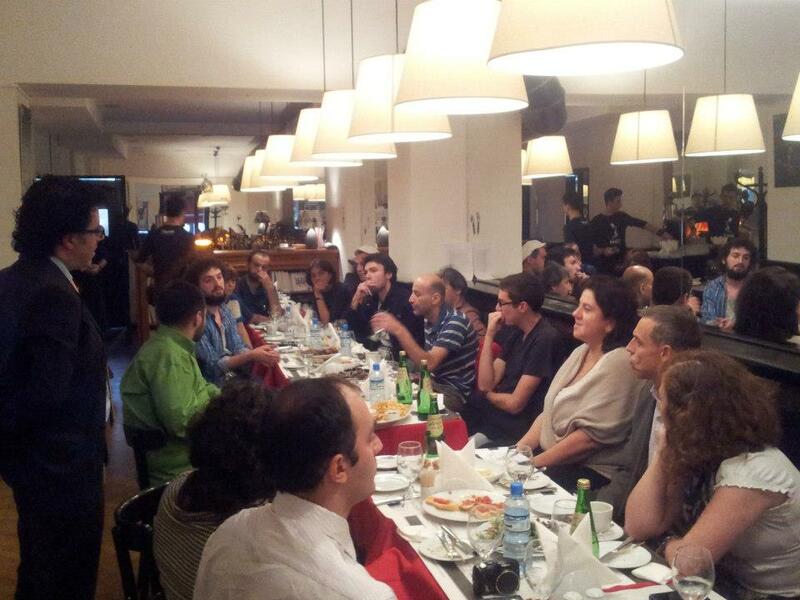 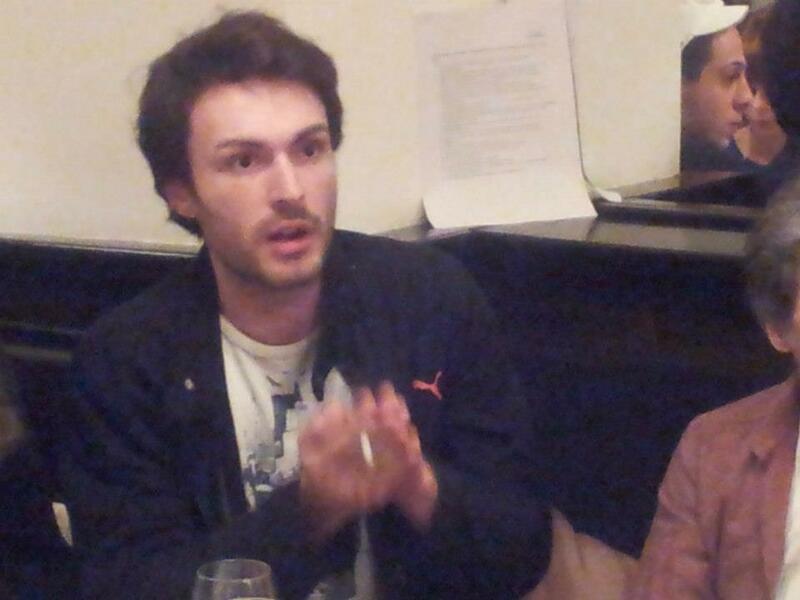 Interesting discussion around the Georgian Journalism has been generated during the meeting.